If you have leftover candy, turn it into a delicious baked treat to share. 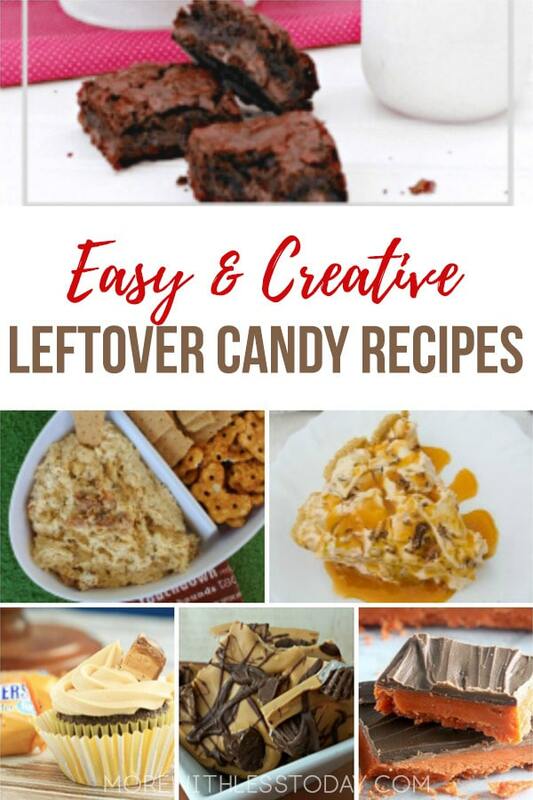 Here are 10 delicious dessert recipes using leftover candy from popular recipe creators. Click on the photo to save it to Pinterest for later!